EDGE - Women's Enterprise Skills Training of Windsor Inc. 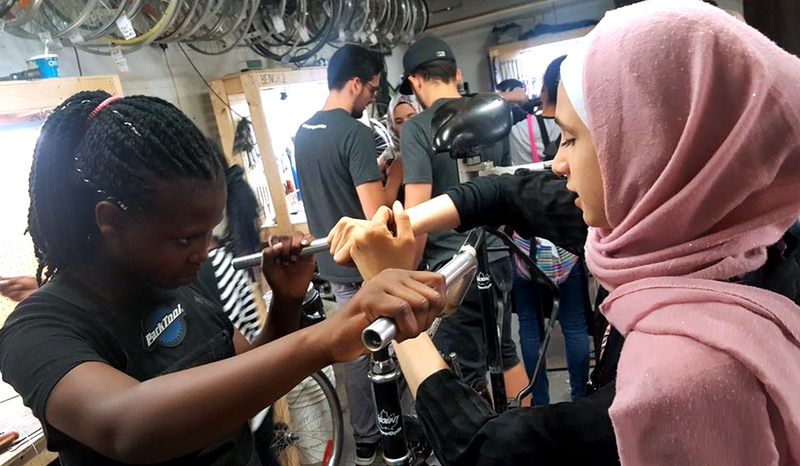 EDGE, Empowered Diverse Group for Education & Employment (Girlz Crew-Youth Leadership) project gives young women in Windsor-Essex the chance to build their leadership skills, gain volunteer experience, develop employment skills and learn about Windsor-Essex County. For more information about the EDGE program contact WEST at 519-256-6621.